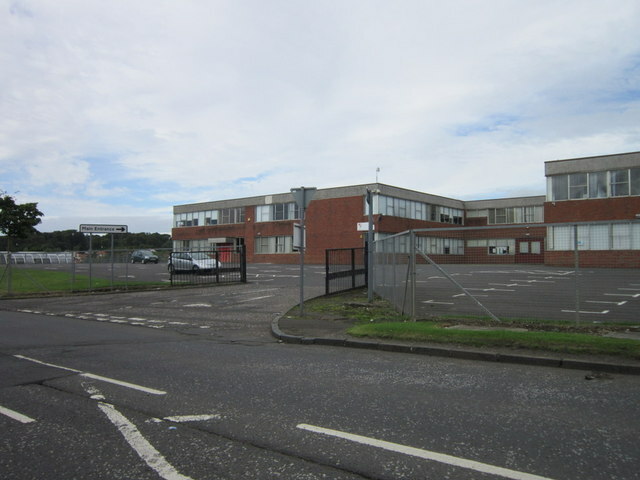 Forehill, Holmston and Masonhill Community Council. News Archives 2016. “A works order has been issued to refresh the double yellow lines around the area of the shops. Once these have been applied we will monitor the area and report back to the Community Council. We expect to have an update for the April meeting. Double yellow lines can be enforced by the Ayrshire Roads Alliance, but this requires our parking attendant being present which I cannot give any assurances that this will be for prolonged periods of time. The Highway Code is quite clear - double yellow lines mean no waiting at any time. This does not include loading. We allow a period of grace which equates to normal loading time. So people using the shops can probably do this under the ‘loading’ banner. 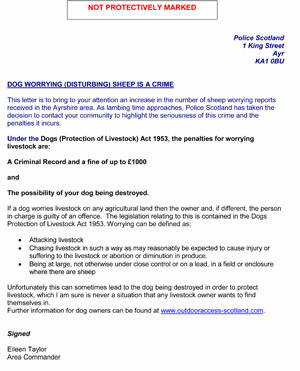 Driving on pavements is against the Law and drivers can be prosecuted by Police Scotland. Parking on pavements can be prosecuted under causing an obstruction, again by Police Scotland. 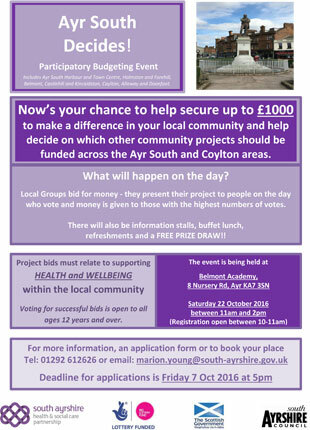 Have your say on the future of housing in South Ayrshire! Forehill Holmston and Masonhill Community Council are well pleased that South Ayrshire Council responded swiftly to our concerns about the footpaths in the Castlehill Woods being seriously overgrown and impeding walking. The paths have now all been cut back. The next steps will be to strim back any overhanging growth and apply a judicious amount of weed killer. This maintenance will be added to the South Ayrshire Council SAC rota for ongoing attention. If any resident sees areas in the woods that could benefit from some work they can contact South Ayrshire Council directly or this Community Council. 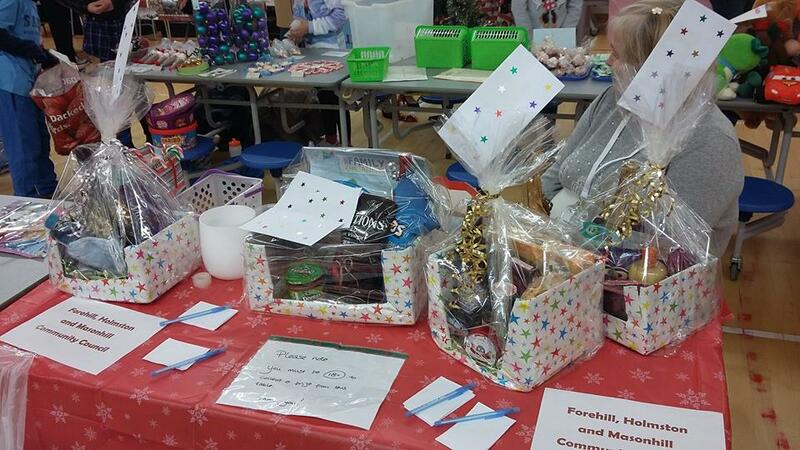 A busy time at Forehill Primary Parent Fundraisers Christmas Fete, at Forehill Primary school on Friday 3rd December. 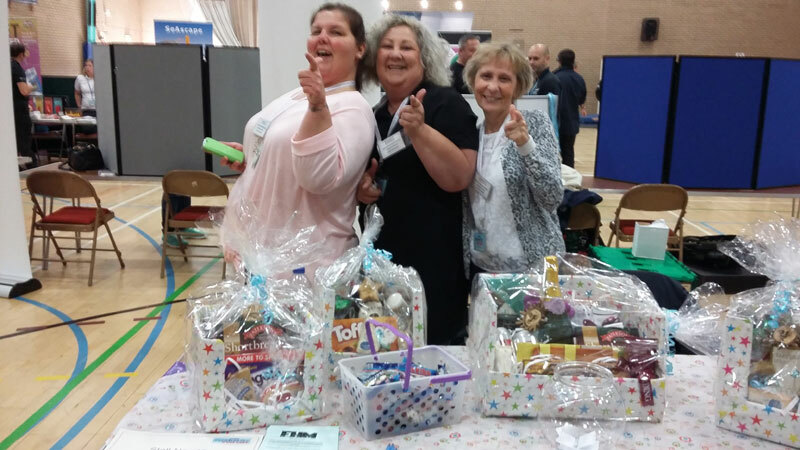 Thank you to the organisers for inviting us to join in the festive fun, thank you to those who joined in the FHMCC hamper draw and congratulations to our winners. Students on this course will have had a varied background, all with aspirations of working with young people. A place on the course is subject to an interview process. The course takes place within the HIVE. The programme aims to develop skills such as, motivation, self-confidence, team building, as well as an understanding of basic Youth Work legislation, boundaries, safeguarding and challenging behaviour. Step-Into-Youth Work is an 18 week course designed to introduce young people to the various aspects of Youth Work and what is required to make the first steps into a career in this field. We look at the historical aspects of Youth work and where we are today. We explore the current issues facing young people today including the various legislation and the different approaches needed, such as engagement, confidence building and teamwork. The course is 3 days a week with the student expected to find a voluntary position out of college time. After the 18 weeks our students will be ready for the next step, in their journey to become the Youth Workers of tomorrow, be it further education or a position with a youth organisation. Police have attended several call outs in local areas after reports of attempted entries to properties. 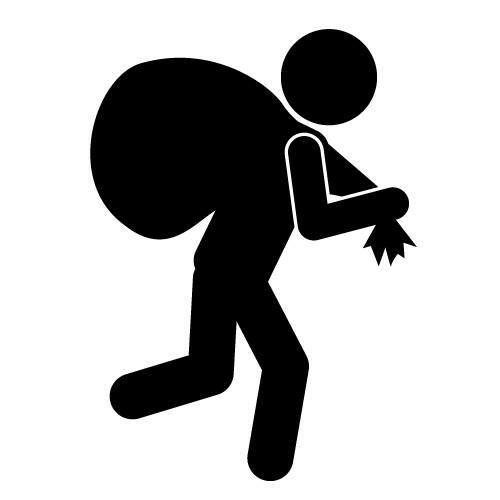 It is advised that you keep house doors, cars and sheds locked and report any unusual or suspicious behaviour to Police Scotland on 101. In an emergency, dial 999. As part of the pre application stage we are required to display the plans to allow the public to review them and leave feedback. To facilitate this we have organised an open day at Queen Margaret Academy on Tuesday 13 December 2016 from 2pm to 8pm. This will be advertised in the local press and a letter will be delivered to neighbouring properties informing them of the arrangements. We would be grateful if you can share this information with your members and hope you will take this opportunity to come along and see the exciting designs for the new school. Please find below an invitation to a public event which KDP Architects will be hosting at Holmston House, Ayr on Monday 7th November 2016. 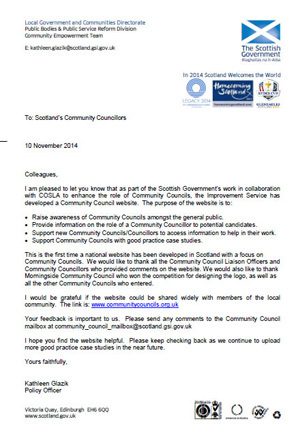 Also below is a copy of the Proposal of Application Notice they have submitted to South Ayrshire Council. KDP Architects would are inviting members of the wider community and surrounding neighbours to attend this public event. Food Train, in partnership with North Ayrshire Health and Social Care Partnership, launched a grocery shopping delivery service for older people in North Ayrshire in 2015. Thanks to Scottish Government funding during 2016-2017, there is now an opportunity to pilot the same service for older people in South Ayrshire. 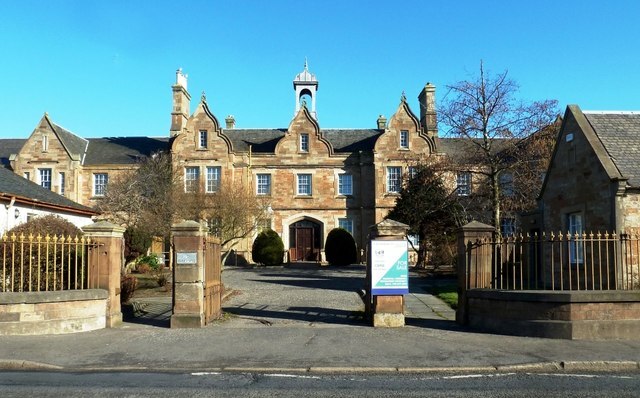 The pilot will focus on the three main towns of Prestwick, Troon and Ayr, with the aim of developing the evidence base for longer term funding for a South Ayrshire wide service in 2017 and beyond. RESULT!!!! FHMCC won our funding. Chairman, John McGuire, did a wonderful job with our pitch and big thanks to Community Councillors Samantha Stewart and Douglas Smith for all their support. It was a great day, well organised and a grand result. Thank you Brian McQuillan and South Ayrshire Health and Social Care Partnership. FHMCC intend to use this funding to pay for the purchase of a defibrillator and the cost of training in it's use. It will be situated at a location within our community area. More news on this will follow. The Community Council is very happy to think that through our actions we may well help to save a life. 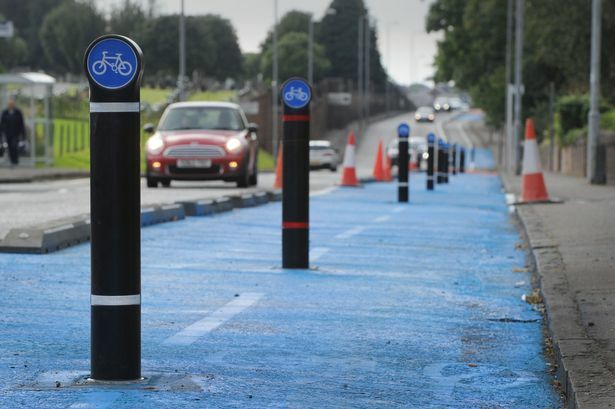 Following the decision taken on Thursday 6 October at South Ayrshire Council, work will be undertaken by ARA to remove the bi-directional cycle lane on Holmston Road, Ayr and restore the carriageway to its original condition. These works will start on Monday 24 October in line with the notice period required for the Scottish Road Works Register. The works are expected to take around three weeks to complete - subject to weather conditions - and traffic management measures will be in place throughout to help ensure the safety of operatives and all road users. The work will be carried out on a phased basis, starting with the removal of the rubber edging kerbs and bollards, and moving on to the extended bus bays. The final stage will be to lift the blue surfacing and remove the lining, before reinstating road markings to their original position. 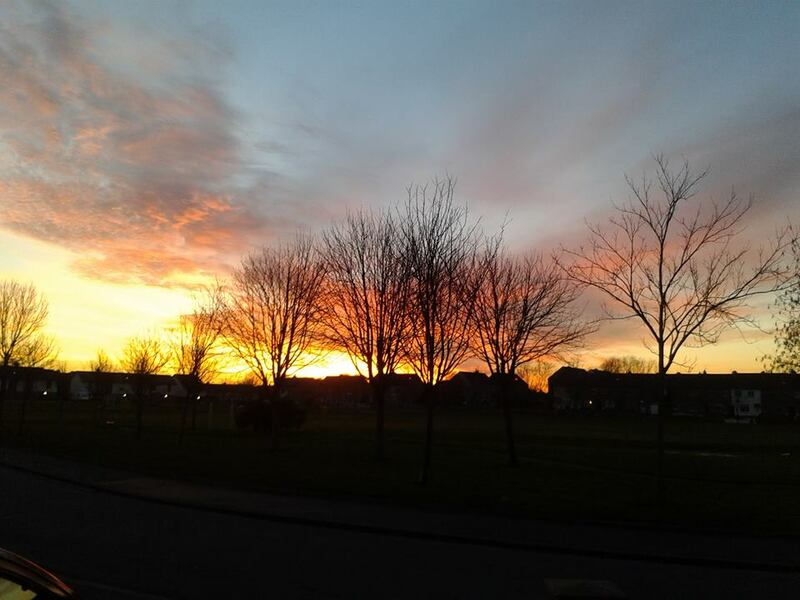 On Tuesday, August 29th 2016 at our regular community council meeting, Forehill, Holmston and Masonhill Community Council (FHMCC), noted that they fully support the Scottish Government's initiatives to increase journeys by cycle rather than by car and are enthusiastic in our support. However in execution of this initiative, with regards to work carried out on Holmston Road by Ayrshire Roads Alliance, is not supported by this Community Council. The work has a negative and safety impact for all users of this altered road layout. The changes made are wrong, were never consulted on with any affected party, not even South Ayrshire Council prior to this work being planned and subsequently commenced and should be reversed. Future work regarding cycle provision that Ayrshire Roads Alliance is planning is to place cycle lanes down Overmills Road, across private land to allow access to the A77 underpass. This Community Council also rejects this plan and again this is proposed without consultation from Ayrshire Roads Alliance with indifference to local opinion. Consequently, Forehill, Holmston and Masonhill Community Council oppose the changes to the road layout of Holmston Road and future plans to Overmills Road regarding the proposed implementation of cycle lanes. We propose that a River Ayr Cycle Path option is investigated, fully developed and funded. On going discussions regarding major work carried out by Ayrshire Roads Alliance must involve all interested parties, including residents. Cycle usage can indeed be increased in South Ayrshire but with agreement through consultation. 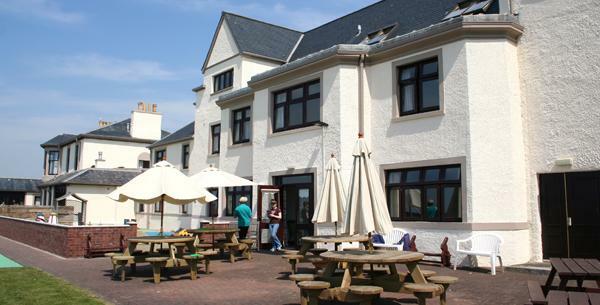 FHMCC joined in a fantastic fun day held by SAC at the Citadel, Ayr on Saturday, 10th September. A bright sunny day added to the fun with lots of great children's activities as well as Face Painting, Birds of Prey, Bunny Love and a wide range of informational booths for Mums and Dads. 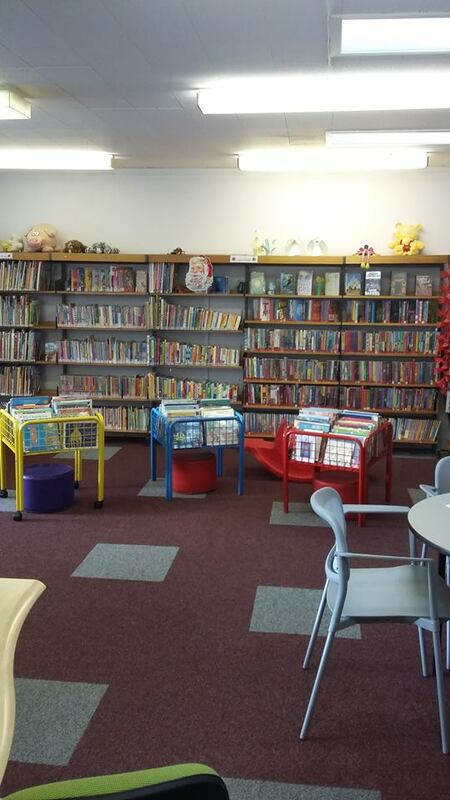 From Monday 27th June 2016 to Saturday 20th August, Forehill Library is hosting a book club aimed at children aged 5–12. Fill in the form when you visit the library to register with the book club (your child must be a library member) Choose your book, check it out and enjoy the story. When you return the book, your child will receive a lucky dip ticket to win a prize. There's nothing like story time with a good book. Community Councils give local people a real say in matters such as local service delivery and other issues which affect daily lives. Community Councils have a local and statutory interest in the planning process. Local authorities are required to consult with Community Councils on planning applications affecting their areas. Liquor licensing and some other licensing matters may also be of keen interest to Community Councils and are areas on which Community Councils views might usefully be sought. Anyone resident within the area of Forehill, Holmston and Masonhill Community Council who is aged 18 years or over and who is interested in becoming a Community Councillor should contact the Secretary as detailed below, before the 1st July 2016. On Tuesday 5th July 2016, FHMCC will be clearing back brambles/litter picking in Castlehill Woods to make public walkways safe for all who use them. 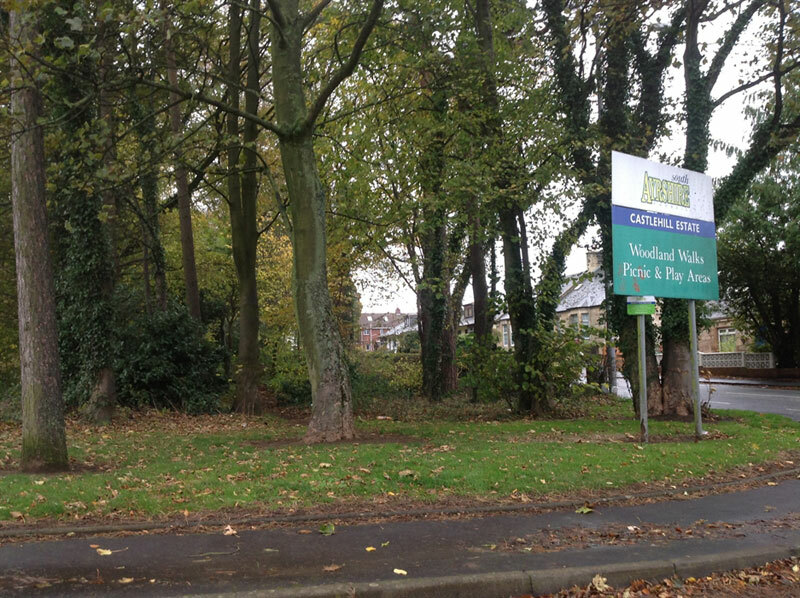 Meet at the pathway on Roman Road (at the new homes) at 6pm. All equipment is provided. We look forward to seeing you there! 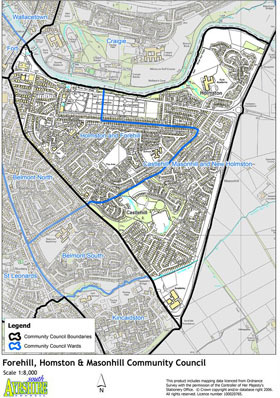 There are 29 letting neighbourhoods in South Ayrshire designated as ‘pressured’ areas. This means that the Right to Buy is currently suspended for tenants living in these areas whose tenancy began on or after 30th September 2002 and before 1st March 2011. The Housing (Scotland) Act 2014 ends the Right to Buy for all socialhousing tenants in Scotland on the 1st August 2016. If you would like more information, please visit http://www.south-ayrshire.gov.uk/council-housing/pressured-area-status.aspx where you will find a list of frequently asked questions.